Every year in the U.S., more than 100,000 people are injured or killed by medical errors. That’s more than the number of people injured in car accidents annually. 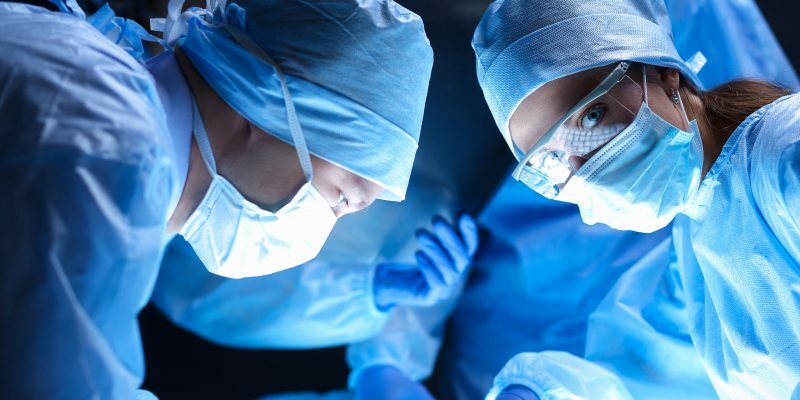 Medical malpractice cases can be very complicated, which is why it is important to have an experienced medical malpractice attorney assist you with your case. To receive compensation for your damage, we must be able to prove that your injuries were sustained because of your medical professional’s neglect, omission or carelessness. It is not enough to just show that an injury occurred. This is often very difficult to prove because there must be sufficient evidence that your injury was the result of medical negligence. The lawyers at Jacoby & Meyers will employ medical experts to prove the presence of negligence in your case. All medical malpractice cases are different. Even if two similar people suffered similar injuries, the outcome would not be identical. This is primarily due to the fact that each person’s life would be affected differently, even with similar injuries. It is very hard to place a price on an injury, which is why it is important to consult with a medical malpractice attorney. The attorneys at Jacoby & Meyers have handled many medical malpractice cases over the years, and we understand the complex issues involved. We possess the vast resources of a large national law firm, and we are committed to fighting tirelessly for your rights to ensure that you receive what you deserve.